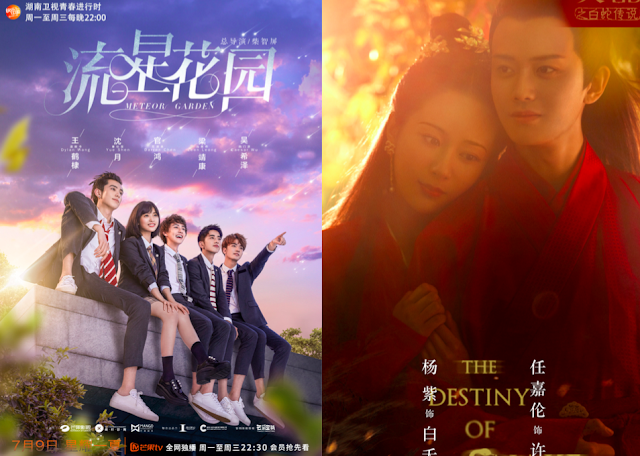 Despite being the last to premiere among the dramas on this list, Meteor Garden and The Destiny of White Snake are catching up quickly. 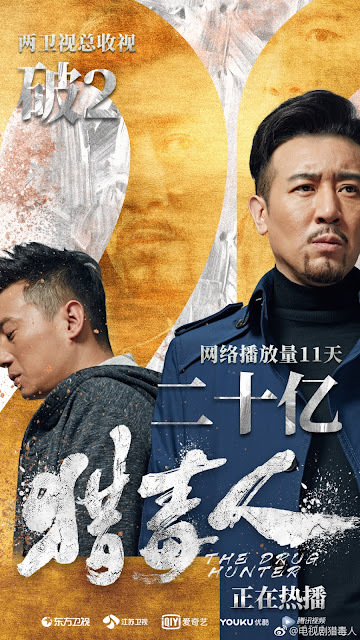 Both are among the top 5 dramas airing online and recent numbers seem to be indicate that the two shows are in it for the long haul. 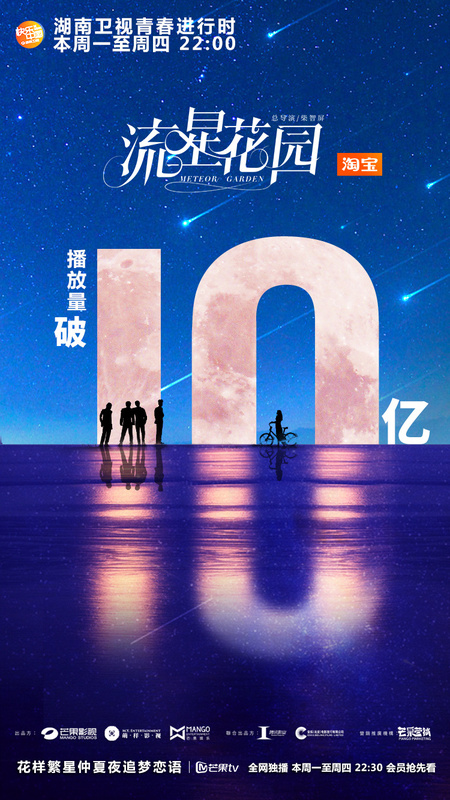 Meteor Garden has just hit 1 billion views on Mango TV. It's worth noting that the show's doing well even as a non-primetime drama. 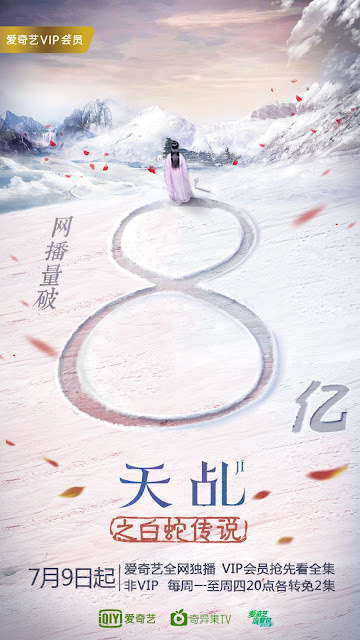 Having the same premiere date as Meteor Garden, The Destiny of White Snake is not far behind with 800 million views on iQiYi. It currently ranks highest among the web dramas that do have simultaneous tv broadcasts. 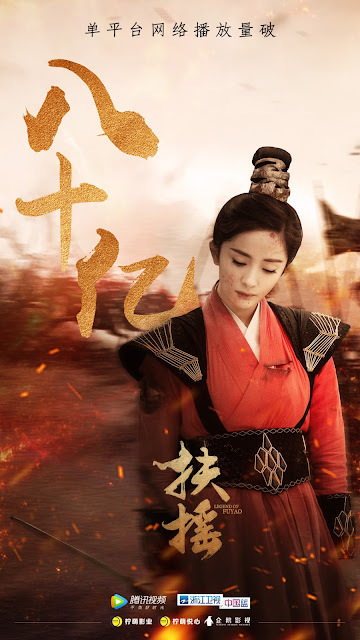 Similar to previous weeks, Legend of Fuyao continues to pull in the biggest viewership online. The show has just crossed 8 billion views on Tencent. Sweet Dreams has just reached day 23 of broadcast. It is averaging a high of 1.98% on primetime based on CSM nationwide ratings. The show which also airs on Tencent and Youku has crossed 4 billion views. The Drug Hunter which airs in two channels on primetime is also experiencing a decent run online. It has crossed 2 billion by day 11 of broadcast. 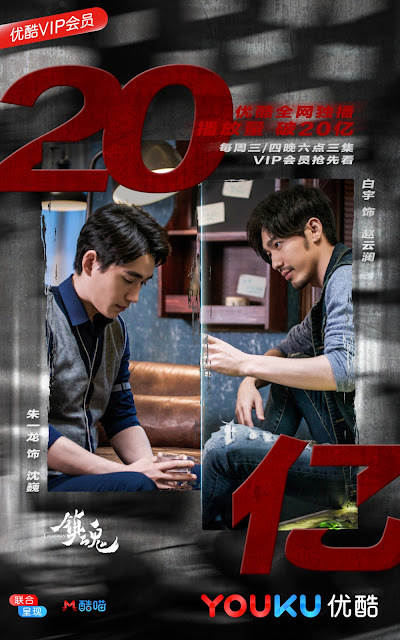 Guardian has crossed 2 billion views on Youku. 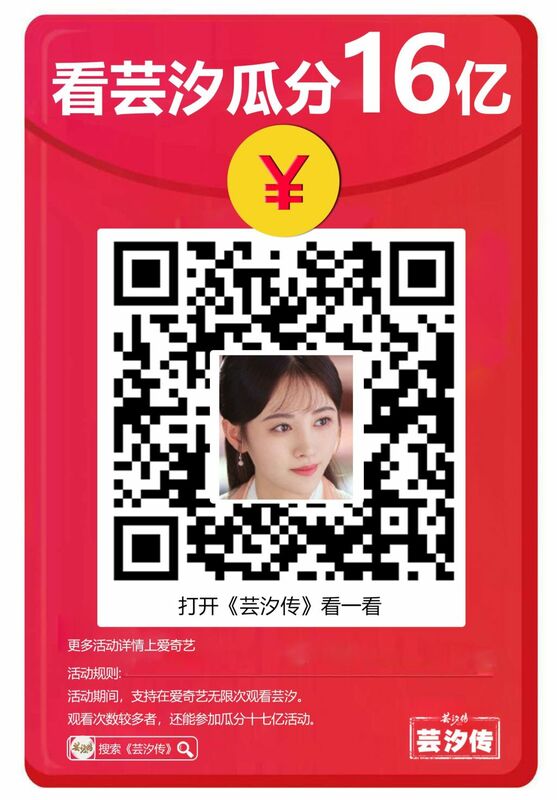 Legend of Yunxi has crossed 1.6 billion views on iQiYi. 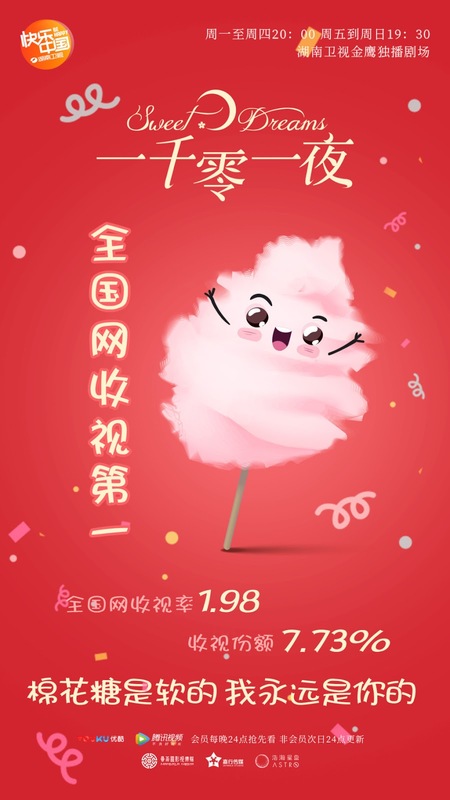 Happy for Fuyao because it’s awesome and I’m totally addicted. Now little past mid-way through and gah I kinda don’t want it to end. I do still have the novel to read afterwards and this show this far as good rewatch value due to the detail political scheming, fun OTP scenes and satisfying fight scenes. I prefer modern dramas so I watch My Story For You, Guardian and Meteor Garden 2018. Guardian is sort of like x-men as a government investigating group with a new demon (like an evil mutant) for each new case. Just here to cheer for my current favourite: Legend of Yun Xi.